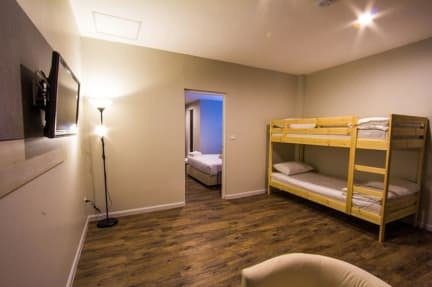 Bett Pattaya i Pattaya, Thailand: Reservér nu! Bett Pattaya is the modern style hotel, designed to offer comfort and decent stay for our business and leisure travellers. The hotel provide air-condition rooms with quality mattress and duvet, Free WiFi, Fridge, 32’LCD TV with Satellite/cable TV, Bathroom amenities and hairdryer, and a private bathroom with hot and cold shower. Bett Pattaya offers 26 rooms to leisure or business traveler including 21 Superior rooms, 5 Deluxe rooms with 3 beds. 3).Check-in 14.00 hr. - Check-out 12.00 hr. Extra bed is not available for this promotion rate. 5).Complimentary water, 2 bottles per day. 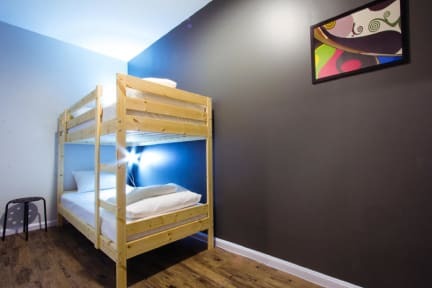 Free room stay is given to one child under 12years old sharing the same room and bedding with their parents.